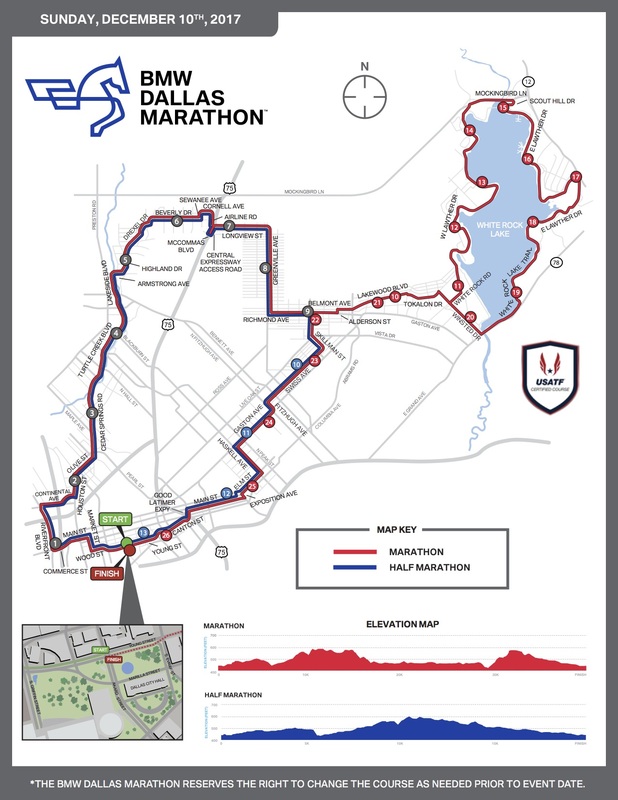 The Dallas Marathon is Sunday. Plan your day accordingly and, if you're not running, expect limited mobility in downtown, Deep Ellum, Oak Lawn, and East Dallas. The Dallas Marathon is Sunday. Great—everybody should run it, or observe it. (I like to grab a bite in Deep Ellum and then shout vaguely encouraging sounds at passersby.) If you’re not, and you need to get somewhere by automobile between the hours of say, 7 a.m. and 3 p.m., be prepared for headaches. Or just accept that some things are out of your control, and being mildly inconvenienced by something as worthwhile as the marathon isn’t worth much sweat. It should be a beautiful day. Don’t be a jerk.